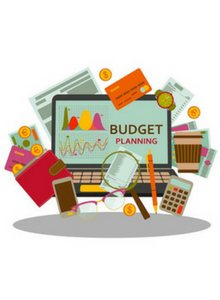 Creating your family budget is just the first step of mastering your finances. 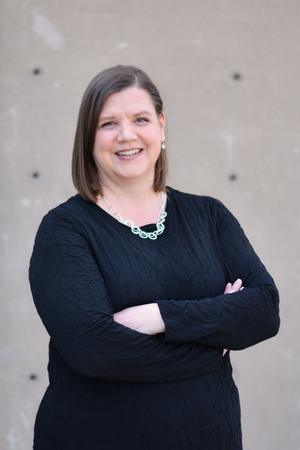 Step two is figuring out HOW you’re going to use your money to pay for your expenses and step three is the most fun worksheet in the process – eliminating your debt. 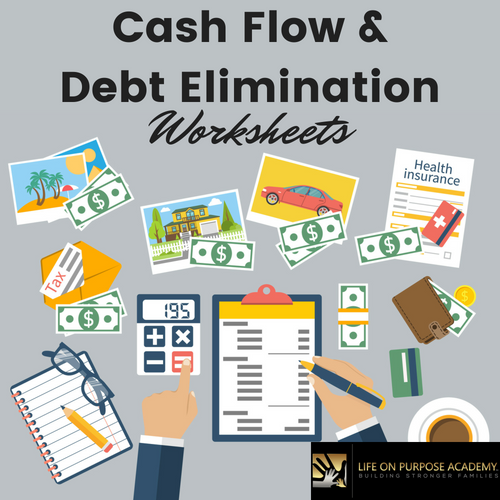 Both the cash flow and debt elimination worksheets are included in this download and give you instant access to changing your financial life forever. If you don’t already have our FREE family budget worksheet (Step 1) and monthly expense tracker (bonus worksheet), you can get them by signing up for our emails at the bottom of this page.